Choose here your room ! Take a look to our Rooms ! Are you looking for a good and cheap solution to visit Venice ? 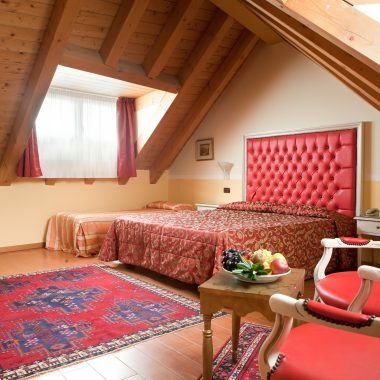 Hotel alle Torri is your place!! 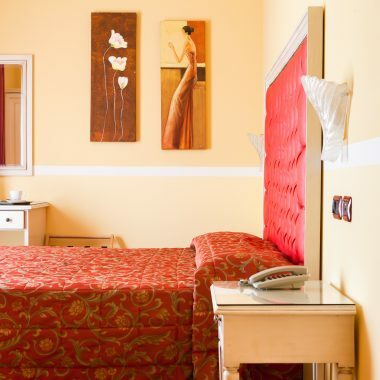 We are a venice hotel situated in the north of the town in an area called Marghera and we offer all the modern services you need for a good stay. Our comfortables rooms are large and modern and if you want to save money to visit the beautiful Venice you can leave your car for free in our private car parking and reach the centers of Mestre and Venice or train station in few time by pubblics ways that stops just in front of our hotel every 15 minutes ! Porto Marghera is an industrial area but it’s well connected and furnished with all the services you need like commercial centers , cheap restaurants and snack bars. If you arrive by car you can reach us by highway A4 from Milan , Verona, Padua , Treviso and Trieste and our strategic position allow also to arrive quickly to Marco Polo airport. If you are looking for something different you have the possibility to visit the wonderful villas of riviera del brenta too that are few minutes from us and finishing your day with a special and funny dinner in our Venice casino ! Don’t exitate to contact us for every kind of information, our staff wil we always available for you.